performing covers of classic Roky Erickson songs. Full length Minsk album. Vinyl version released by Gilead Media. Unearthly Trance, and many more. 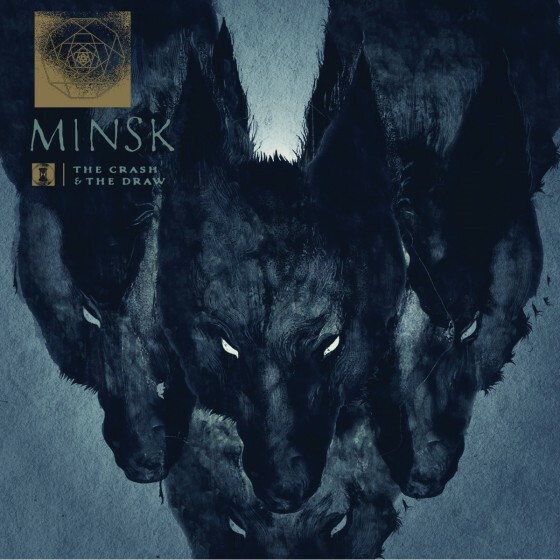 Minsk’s first full length album. Compilation CD themed around the city of Peoria, Illinois. Minsk’s initial four-song demo CD.